Look no further than H.O.T. Pool & Spa to find all your pool and hot tub care needs. 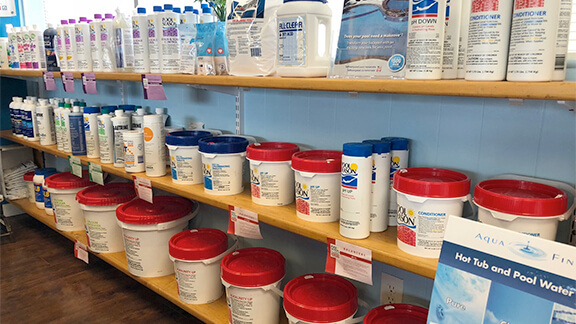 Our retail store is stocked with the latest pool and spa parts and equipment, top-brand chemicals and anything else you may need to accessorize your pool and hot tub. We also carry in stock above ground pools, hot tubs from Dream Maker Spas and Artesian Spas and Swim Spas by TidalFit. When it is hot outside, nothing beats wading in the cool waters of your above ground pool. Transform your backyard into an everyday vacation. 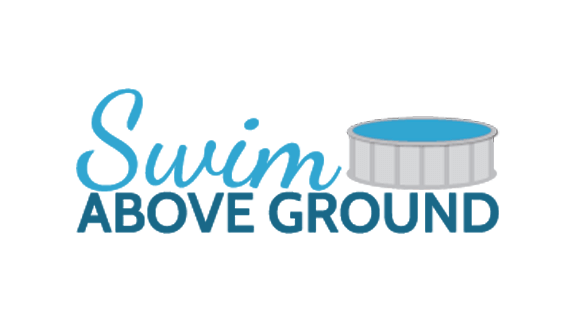 Choose from Tamara, Sentinelle, Eclipse LX, Saratoga and Optimum Pools from the SwimAboveGround.com range and call us for a quote! It’s that easy! Whether you're looking for all the items needed to clean your pool or a pool cleaner part, H.O.T. 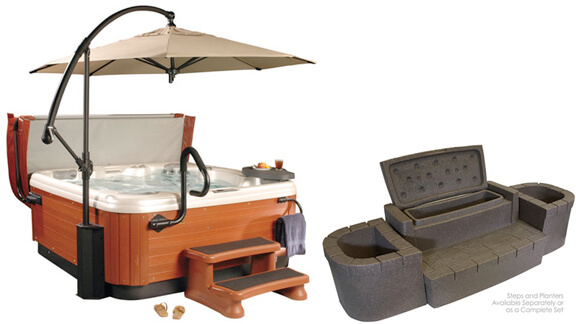 Pool & Spa has all the pool & hot tub accessories you need! 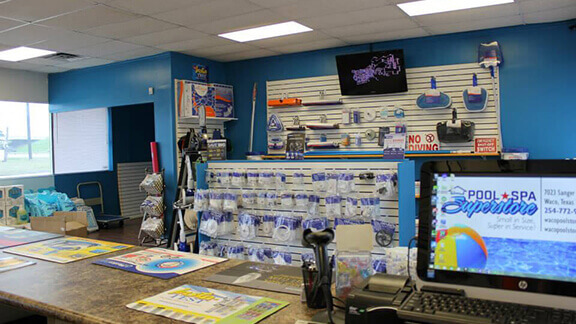 Our selection of nets, brushes, skimmer baskets, vacuum heads, hoses poles and many more accessories are just what you need to keep the pool clean and in working order. Whether you’re looking for variable-speed pumps, heaters or filters, H.O.T. Pool & Spa has what you need. 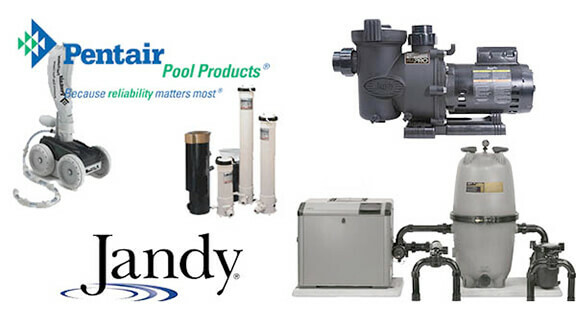 Get the best value on name-brand equipment like Zodiac & Pentair pool products and get your pool working efficiently today. H.O.T. Pool & Spa is proud to offer quality automatic pool cleaners to keep your pool sparkling clean. We carry automatic cleaners from popular brands such as Polaris, Dolphin, AquaBot and Pentair Robotic. H.O.T. Pool & Spa carries a variety of spa accessories for your hot tub or spa including custom covers, cover lifters, and steps. We carry a full line of spa chemicals and replacement parts. In addition, we have fragrances and many other therapeutic products to enhance your spa experience. Need a replacement cartridge? We’ve got it! If by chance we do not have something you are looking for, we will get it for you! So no matter where you purchased your spa, we can assist you in maintaining it. We offer complimentary pool water testing to make sure your pool has the correct balance of chemicals. At H.O.T. Pool & Spa we are equipped with the latest and greatest computerized water analysis equipment. 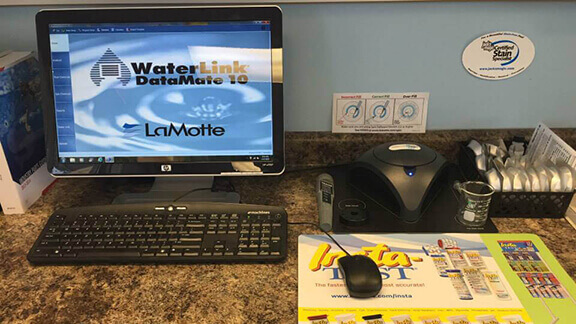 With the Lamotte WaterLink Spin we can provide the most advanced and accurate water analysis. We will present you with a detailed print out for recommendations and go over every step with you to make sure we get your pool or spa water clean, clear and balanced.